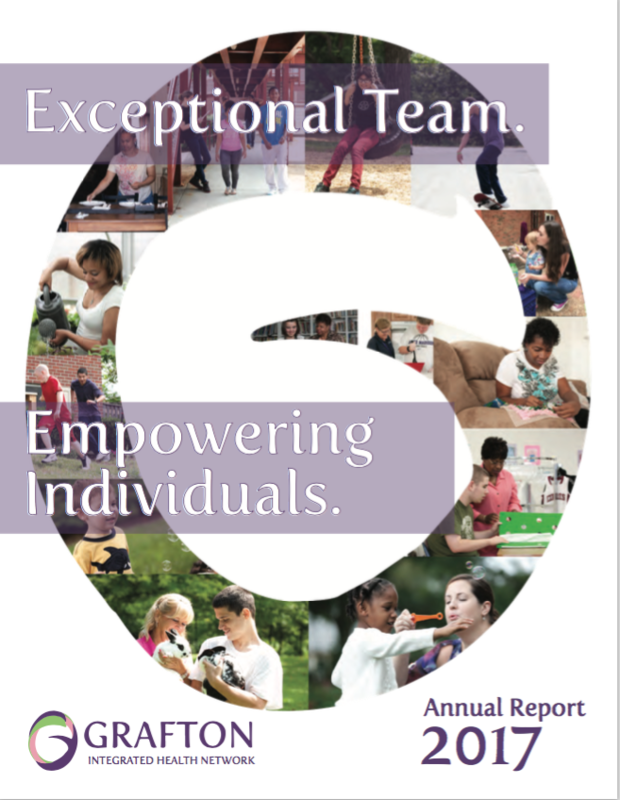 For nearly 60 years, Grafton has made a difference in the lives of children, adolescents, and adults with complex challenges. 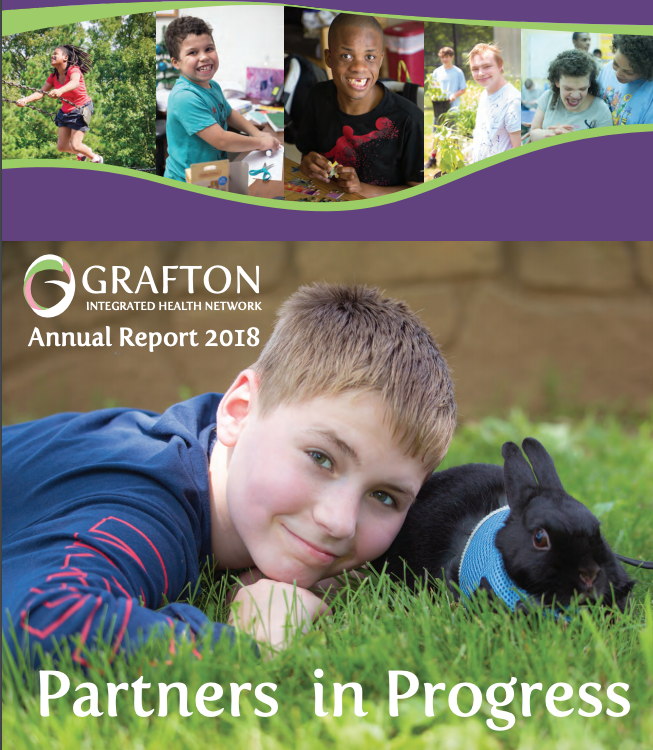 With a depth of clinical experience and evidence-based data in behavioral health and intellectual/developmental disabilities, Grafton is uniquely qualified to deliver improved outcomes. Many states are under financial stress, with significant portions of their respective budgets comprised of Medicare funding. According to the CDC, 1 in 68 children have Autism and are in need of innovative treatment approaches. Our groundbreaking work in Ukeru and Goal Mastery requires dedicated time and resources. 2017: Exceptional Team. Empowering Individuals.